Nalita Gajadhar works as a Programme Officer at the Bureau of Gender Affairs, Barbados. She is President of the Business and Professional Women’s Club which has been running a crisis hotline and shelter for women and children affected by domestic violence since 1986. It is the only shelter in Barbados. 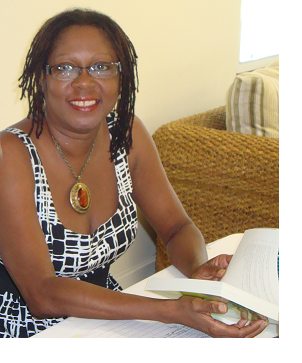 CODE RED finally caught up with the Barbadian feminist activist, and with just five minutes to spare before returning to facilitate a Gender Sensitivity Training workshop, she shared her passion for saving and changing lives. How long have you been working against domestic violence? What keeps you going over 30 years? Where does the energy come from? Because it really does save lives. It’s about saving lives. It’s about helping people to understand a little more about the issues relating to violence. It’s about clearing up the myths and the misconceptions. I had seen from a child the impact of domestic violence on family and society. 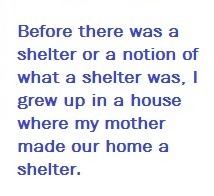 Before there was a shelter or a notion of what a shelter was I grew up in a house where my mother made our home a shelter. Many a night you shared a bed with people in the community who ran from violence. My mother always opened the door to let the woman and the children in and she would stand at the door and face down the man who was racing after the woman. So it was just something that I have lived. I guess I just continued to do it. But I don’t do it the same way my mother did. I do it through the [women’s] groups I have joined and the kind of advocacy that I do. What are the challenges you face? How have they changed over the last 30 years? I think at the beginning people were a little bit more compassionate even though they accepted violence as part of the norm. Once you got them engaged they realised that they needed to do something about it. It was a task to engage them because violence was seen as the norm. Today it is recognised more as a human right but in terms of getting people to commit the resources it is difficult. To try to change things we need resources. We have the shelter, we have the advocacy programme but what we need is transitional housing. We need opportunities for people to be able to move away from that place of abuse and not have to deal so much with the economic challenge that sometimes keeps them in that place where they sometimes die. I don’t want people to believe that violence is only limited to people in a certain socio-economic bracket. It is not. But having the ability to move away from it, sometimes when you don’t have that you stay, and sometimes you die. 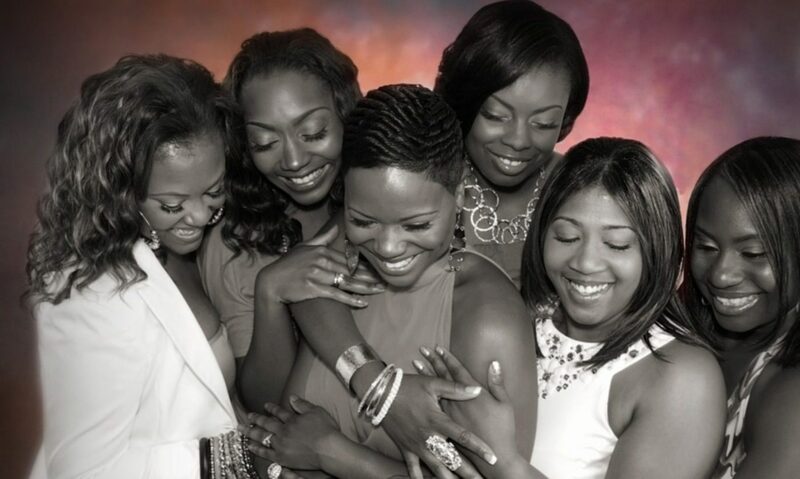 Looking towards the future, what is your dream for Caribbean women? What is it that makes you happy? We should not always be fighting to do what our grandparents said to do, what our mothers said to do, what society says we should do. We need to find relationships where there is really love, where there is caring and where you find happiness. Not sometimes, but all the time. Even when the person is not with you, you are happy because you have the freedom to just be and to be happy. If we could just believe that we have a right to be happy. I think that that would be exciting if I could just get Caribbean women to understand that. Thanks for chatting with us, Nalita. May a new generation of Caribbean feminists inherit your commitment, passion and energy!